Yachtmaster Coastal, The RYA Yachtmaster™ Coastal has the knowledge needed to skipper a yacht on coastal cruises but does not necessarily have the experience needed to undertake longer passages. Yachtmaster Offshore, The Yachtmaster™ Offshore is competent to skipper a cruising yacht on any passage during which the yacht is no more than 150 miles from harbour. Yachtmaster Ocean, The Yachtmaster Ocean is experienced and competent to skipper a yacht on passages of any length in all parts of the world. The demand for Skippers and Crew in the Super Yacht industry worldwide is increasing dramatically. There is a definite shortage of personal who are well qualified. If you wish to attain the ‘Master of Yachts 200 Tons’, travel the world on the most exquisite and expensive yachts, visit postcard destinations worldwide and enjoy the benefits of expense free living, get paid and even pick up the odd tip or two, then this is the course for you! 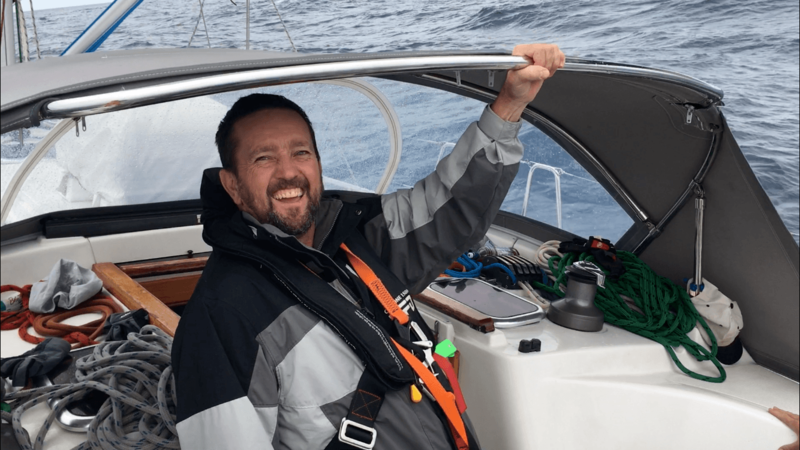 Sunshine Sailing Australia offers professional training to become ‘Master of Yachts 200 Tons’ in conjunction with the Royal Yachting Association (RYA). The scheme is accredited by the Maritime and Coastguard Agency (MCA) and is emulated throughout the world. The certificates of competence are required by commercial skippers on sailing and motor vessels up to 200 gross tonnes irrespective of length, and as entry to Megayacht qualifications. 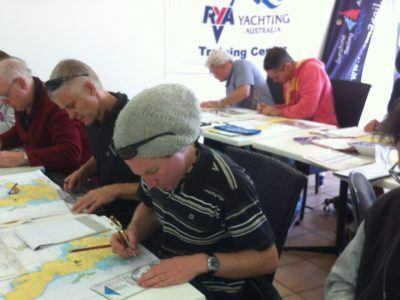 Additionally, many recreational sailors take RYA Yachtmaster exams as a measure of their competence. The MCA administers these qualifications. For yachts over 24 metres, the MCA usually require a RYA Yachtmaster Offshore or RYA Yachtmaster Ocean as an entry qualification to their courses. An RYA Yachtmaster is “a yachtsman or woman competent to skipper a cruising yacht on any passage that can be completed without the use of astro navigation.” This means coastal and offshore passages within 150 miles of a safe harbor. 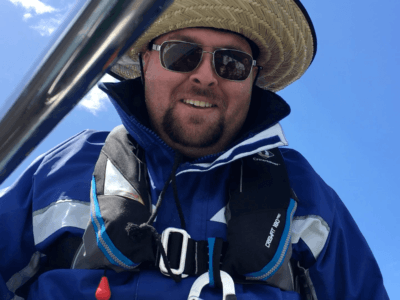 As any yacht skipper will tell you, those passages that are close to land or across shipping lanes are the most difficult, particularly if the weather is rough or the visibility poor. 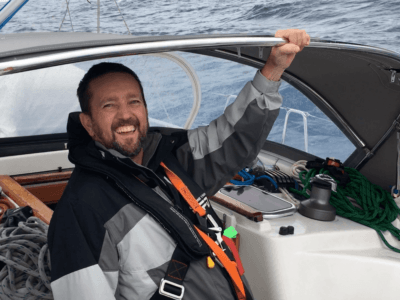 An RYA Yachtmaster needs a wealth of knowledge, not only to cope with plain sailing or motor cruising in sunny weather and flat seas, but also to be able to cope when things go wrong. 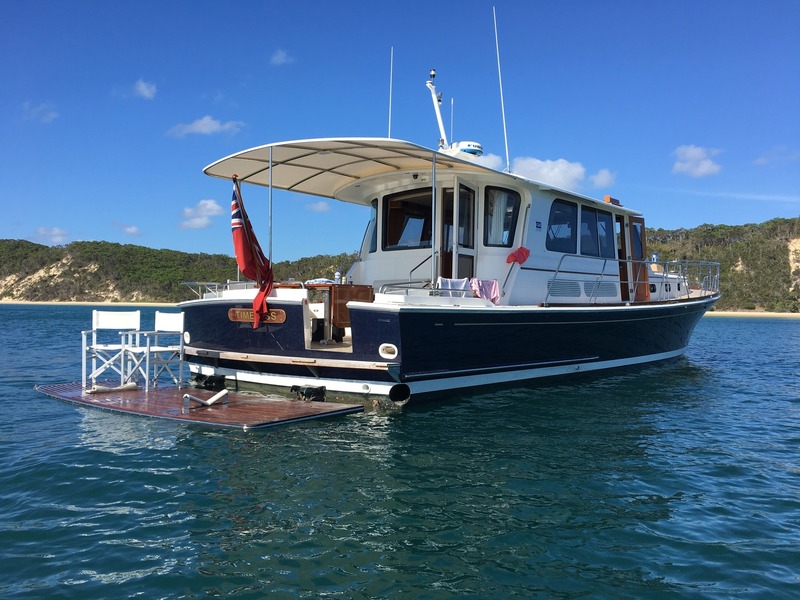 As of the 1st July 2014 AMSA (the Australian Maritime Safety Authority) have formally recognised RYA qualifications as acceptable for commercial use in Australian Territorial waters on commercially registered sailing vessels. 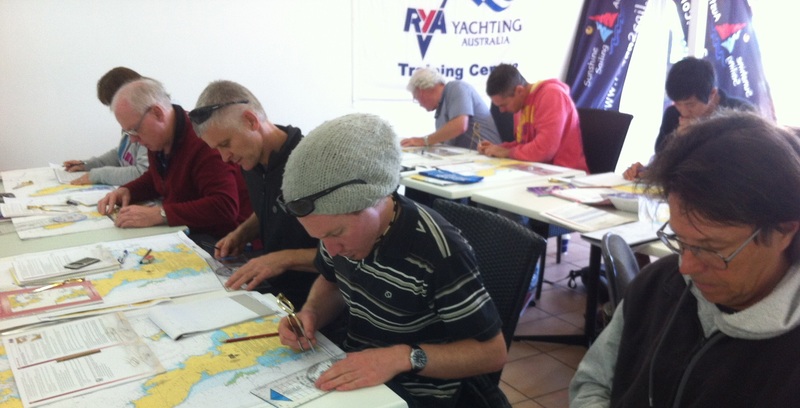 Holders of the RYA Yachtmaster Coastal, Offshore and Ocean Certificates of Competence can now act as Master on commercial sailing vessels less than 24 [Coastal less than 12] meters LOA up to 100 miles to seaward from the coast or as Mate on commercial sailing vessels less than 35 meters inside the Australian Exclusive Economic Zone. Holders of the RYA Yachtmaster Coastal certificate of competence can act as master on commercial sailing vessels less than 12 meters and up to 15 miles from the coast. This recognition is achieved by AMSA EX18 – Marine Safety (Sail) Exemption 2014. 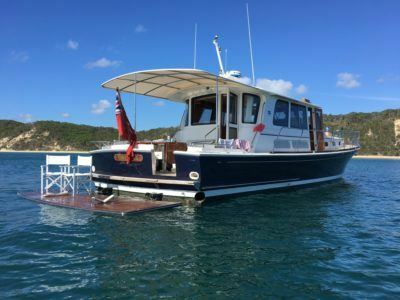 Effectively this means that once a person holds all of the necessary certificates they can commence working on commercially registered or surveyed sailing vessels. B. Hold an approved, in date First Aid certificate. Have completed the Elements of shipboard safety units or the relevant STCW course. E. Have completed the RYA Diesel Engine course. Have completed the RYA Level 2 powerboat handling course. G. Make a declaration of medical fitness on the approved form. To take the RYA Yachtmaster exam you need a Marine Radio Operator’s Certificate, a current Senior First Aid Certificate and a minimum sea time of 50 days, 5 days as skipper, 2500 miles, 5 passages over 60 miles, including 2 over night and 2 as skipper. Remember that the examination is essentially a test of ability to take charge of a yacht, so your experience as skipper is most important. If you are in need of more mileage or training, go to our RYA Fastrack Course for details. 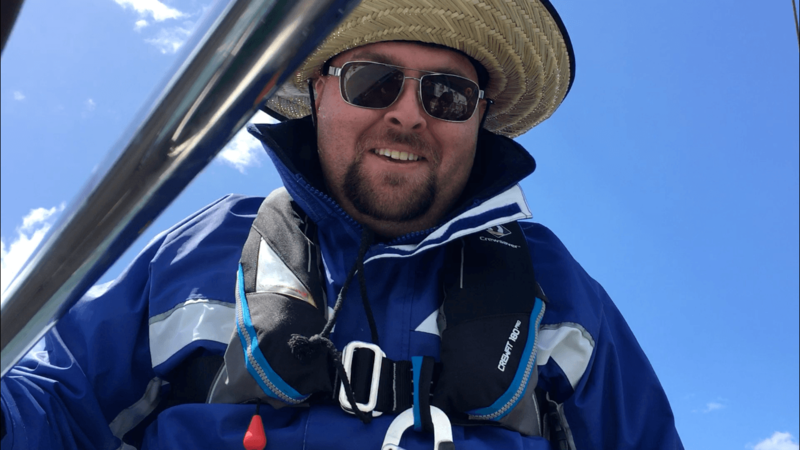 Run over 5 days which are spent with the instructor covering over all aspects of both theory and practical sailing that will be assessed by the examiner. On the next day your instructor will leave the boat and the examiner will jump on.